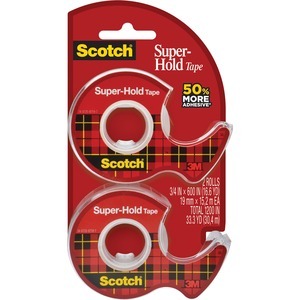 From sealing envelopes to making repairs on the fly, rely on the powerful, moisture-resistant bond of Scotch Super-Hold Tape. It delivers a stronger bond than Scotch's standard transparent tape for your most important jobs. It's strong and durable with 50 percent more adhesive so your items will hold securely. 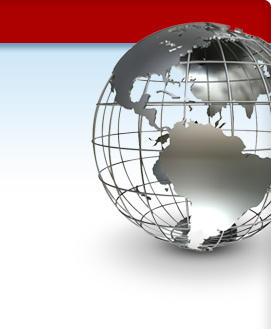 The thicker backing offers durability when a secure, lasting hold is essential. Virtually crystal-clear, this tape holds strong without standing out - perfect for repairs, mounting, crafts and more. Tape is easy to apply with no mess. Included disposable dispenser fits comfortably in your hand and lets your easily unroll and cut to your desired amount. Photo-safe tape is compatible with permanent markers for convenient labeling.